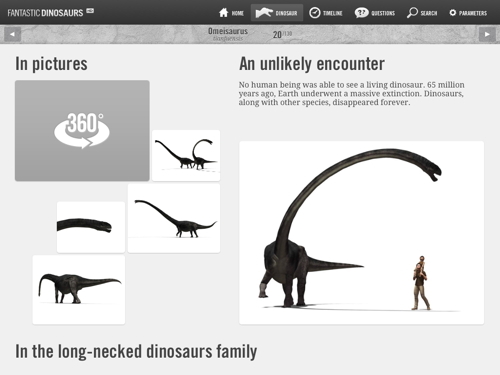 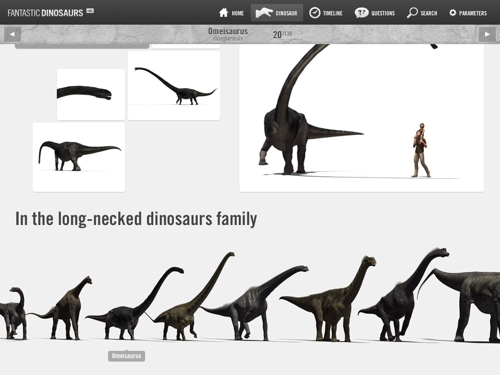 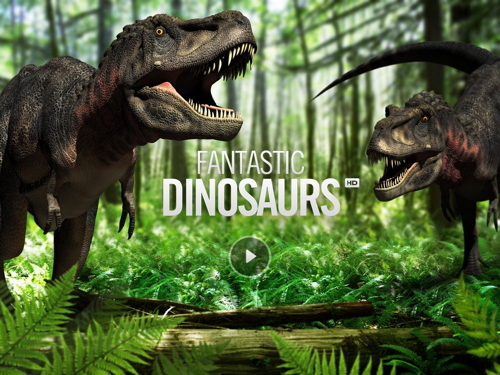 Fantastic Dinosaurs HD is a revolutionary iPad application. 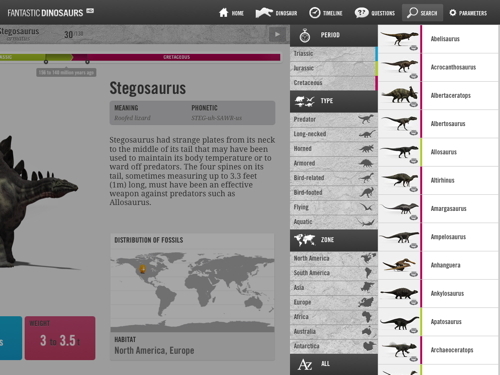 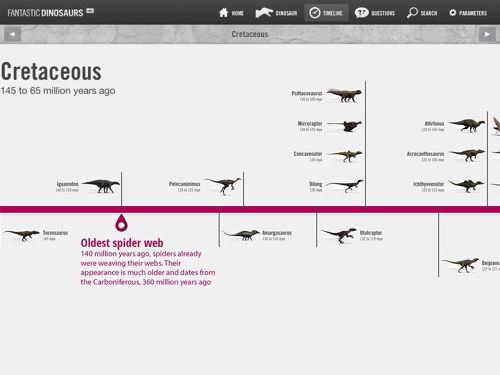 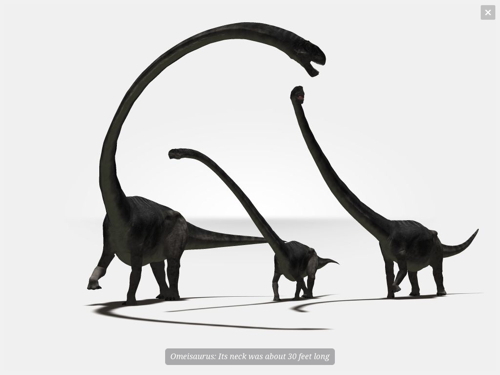 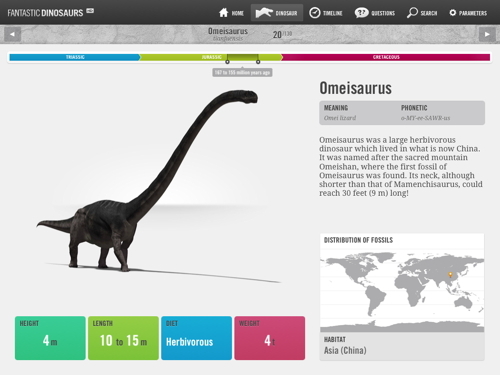 It is an interactive encyclopledia, with 130 dinosaurs and prehistoric reptiles and amazing quality pictures. 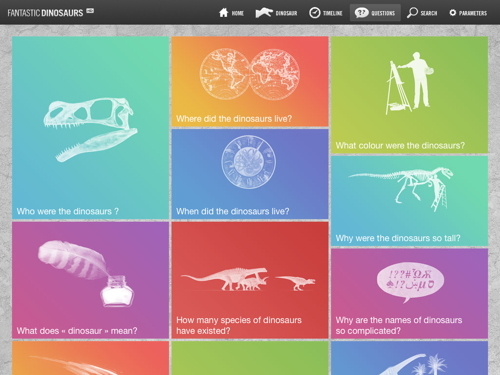 You’ve never seen dinosaurs like that before!